Be Sure to Check this Page Regularly for News and Updates About South Texas Pinto and Our Shows, etc. Well the 2018 Show Season is over. It was a great year with great shows and great people! Thank you to all our Exhibitors, Sponsors, and Volunteers for keeping our shows and our club going. our Fall Circuit Winners... and our Year End Winners!!! This Winners List has been updated and we have added Reserve Winners along with the Champions! Congratulations to all. Hope to see you at the Awards Banquet!!! Be sure your calendar is marked for the April 20, 2019 STP & All Breed Horse Show. The covered arena will be open Friday evening AFTER 5:00 p.m. Show beginning at 8:00 a.m. Saturday morning. EASTER EGG HUNT. 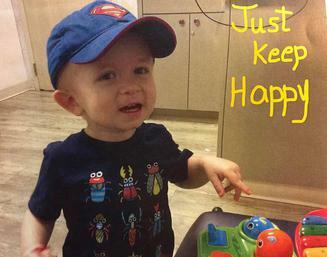 Come join the fun for a free Easter Egg Hunt. We will have two categories: Youth and Adult. Bring your baskets! Also, there will be a BBQ/food vendor at the April show. ATTENTION COMPETITORS!!!!! 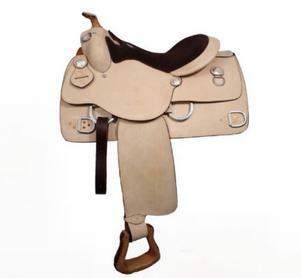 South Texas Pinto Club is offering a rough out work saddle to be given at the end of our May 18 horse show for the most “Superior Horseman” meaning every horse you show, no matter what classes or divisions, the points follow the PERSON, not the horse/rider combo!!!! At the end of the day person with most points takes the saddle! Any questions, don't hesitate to contact any of the board members listed on our website. May 18, 2019 "SUPERIOR HORSEMAN" Saddle Award. 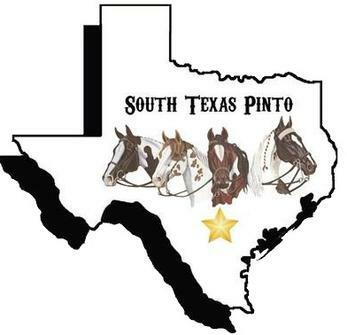 To be eligible for any South Texas Pinto Club awards, Exhibitor must be a current member of STP..